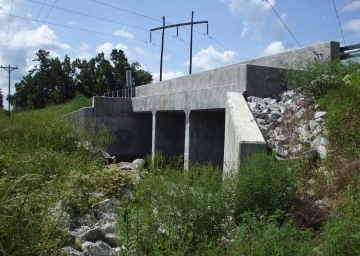 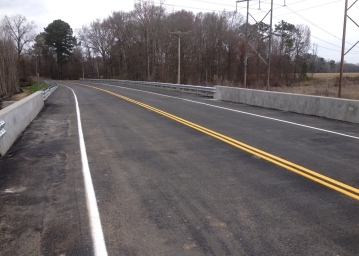 This design-build project consisted of the replacement of Combahee Road Bridge over Calfpen Creek. 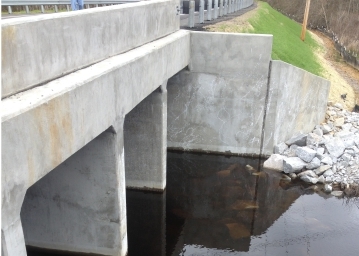 This bridge was designed as a 4 barrel cast-in-place box culvert. 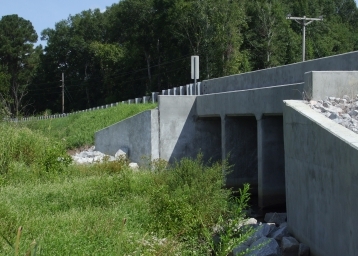 ICE provided preliminary road and culvert design, hydrology design calculations, and preliminary geotechnical report. 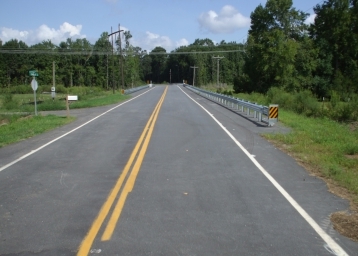 Prior to demolition and construction, the project area was detoured. 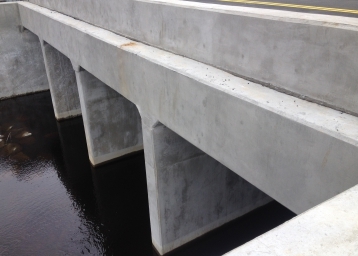 Construction proceeded expeditiously to minimize community, motoring public, and environmental disruption.